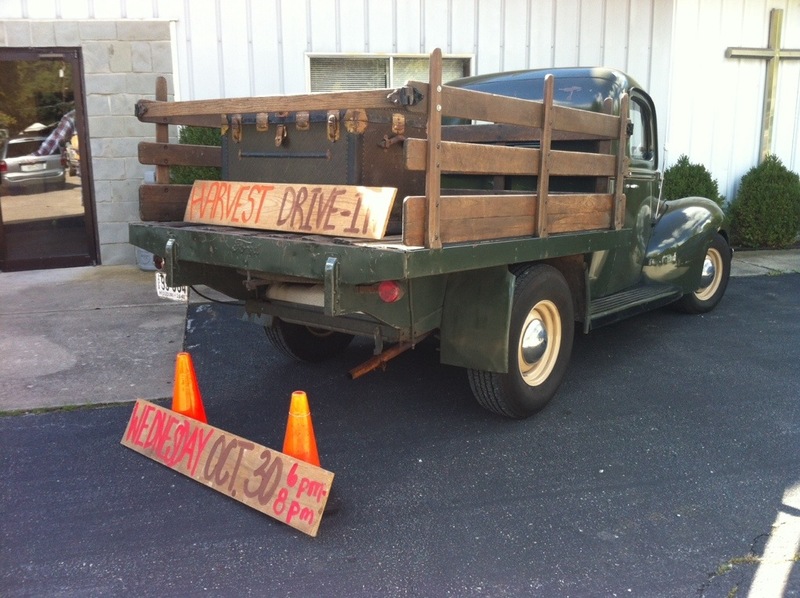 Parked at Life360 Calvary Campus, promoting our church’s Harvest Drive-In. Since I was a kid, I always thought it was cool to take an old car to church. I can’t remember how many times I tried to talk dad into driving the ’34 on a Sunday morning. Some things never change! Something about cool and crisp air just makes me want to get in one of the ’40s and head down the road. In addition to that, in the Autumn, the leaves are beginning to turn and it makes the ride more spectacular. Don’t put the cars away yet…there’s still plenty of fun to come!